Wait a minute, Doc. What are these crazy two-wheeled devices that are popping up all over Philadelphia? And could one of them reach 88 miles an hour? It’s a windy, overcast afternoon. Might even rain. Kevin Kennedy couldn’t care less. 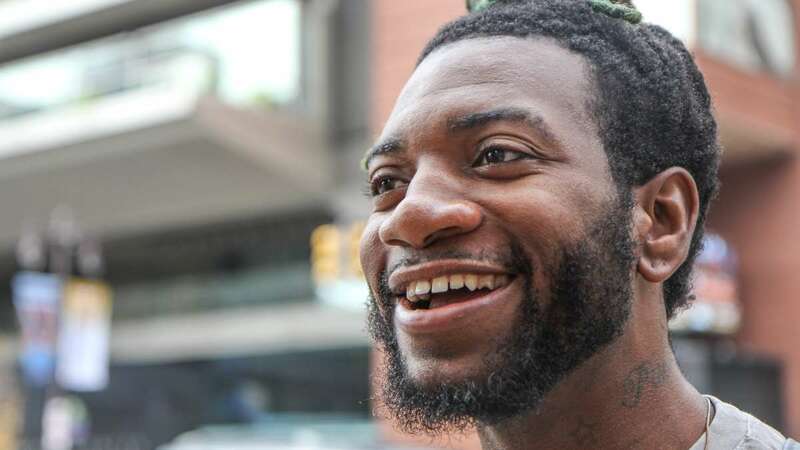 With a sly grin on his face, he effortlessly glides past a group scurrying up South Broad Street.”I don’t mind walking, but this is a faster way to get around,” says Kennedy near City Hall. The young DJ is referring to the lime-green “hoverboard” he bought earlier this year. After 15 minutes of practice in his apartment, Kennedy says he had mastered the mechanics of riding the motorized, wheeled platform. It’s now his trusty sidekick for getting around town and, if need be, out of inclement weather. Kennedy thinks it’ll become the same to even more people after the holiday season. 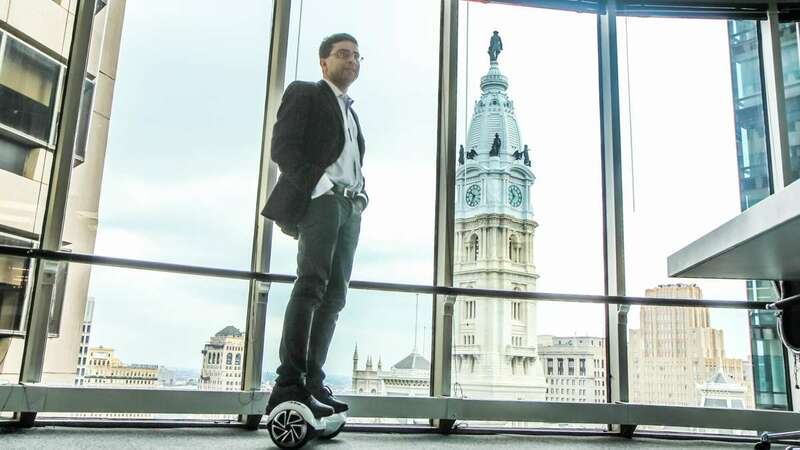 More than a couple hoverboard companies would be thrilled if Kennedy were right, including a new startup based in Center City Philadelphia. 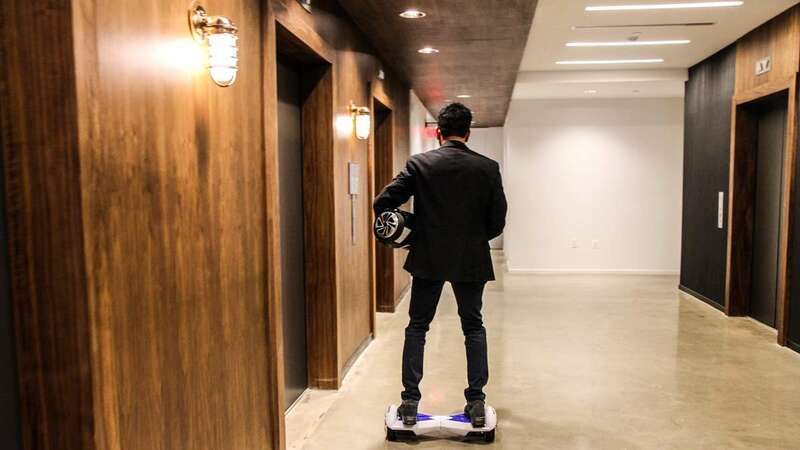 Rollerboard, located in a co-working space high above 15th Street, launched in May with hopes of cashing in on the latest craze in personal transportation. The one predicted by a little sci-fi movie franchise from the 1980s. “It reminds me of Back to the Future, Marty McFly and his premonition about hoverboards being all the rage in October 2015,” says CEO Sanjay Mukherjee. A trip to China started it all. Mukherjee and his partners saw people riding a version of the company’s hoverboard, a hybrid of sorts between a Segway and a skateboard. More specifically, they saw the faces of the people riding them – the people watching them too. “We could see people’s eyes light up,” says Mukherjee. A few design tweaks later, Rollerboard was born. The relative ease of learning to ride a hoverboard could be one explanation for that demand.Though it may look like you’d need the kind of exacting balance an experienced skateboarder or surfer might have, the learning curve isn’t that steep. You may not be able to glide around right away, but you’ll certainly be able to move without much work. Some of the music industry’s biggest stars may also be helping the cause. Rapper Wiz Khalifa — birth name: Cameron Jibril Thomaz — has also brought the product some attention, though through less flattering means. In August, officers with U.S. Customs tackled and cuffed Thomaz inside Los Angeles International Airport after he allegedly refused get stop riding his hoverboard. He was eventually released. 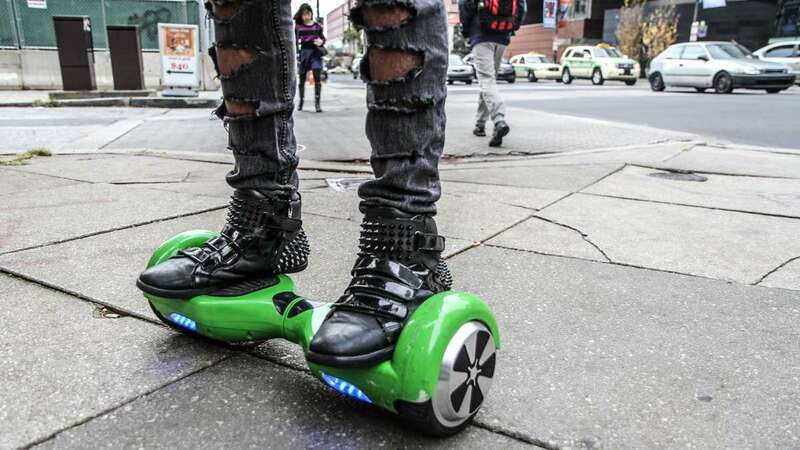 Retailers are also hoping that the price point for hoverboards will help fuel sales. While certain designs can cost upwards of $2,000, others can be found on eBay for $300, even a bit less. Rollerboards run at just under $1,000. 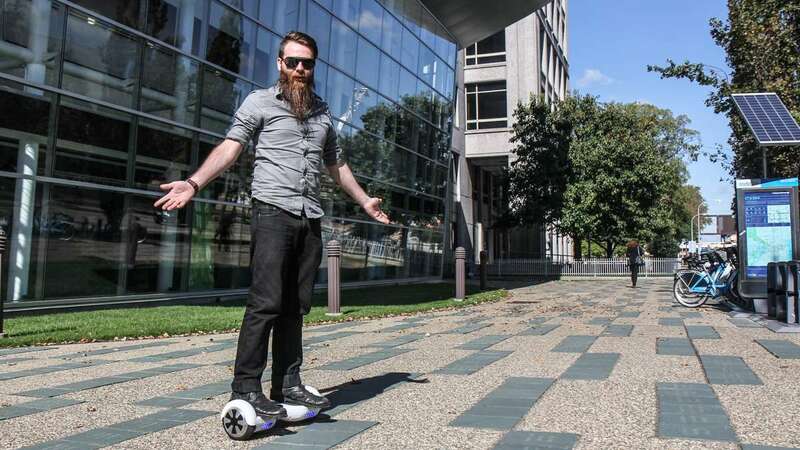 For context, Segways, which some see as the hoverboard’s dorky older brother, sell for from roughly $3,000 to $7,000 depending on the model. Hoverboards do appear to have some limitations, though. 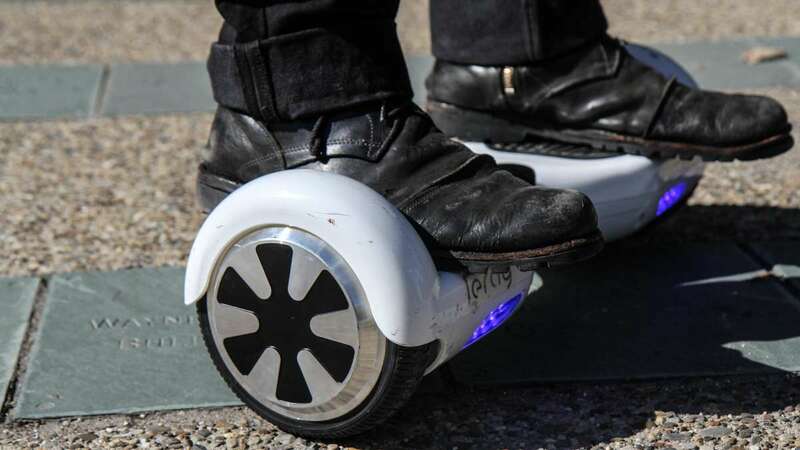 On average, hoverboards need to be charged every two to four hours. A lithium ion battery, for example, powers the Rollerboard. They also don’t always offer the smoothest ride when outdoors. But Cerrone has also used his board while working. Its fluid movement, he says, is great for getting slowing-moving shots. “If you hold the camera steady enough and just slide back and forth you can basically get the same effect as a camera slider,” he says. Some hoverboards can go up to 6 m.p.h. Others are much, much faster – upwards of 20 m.p.h. or more. Unlike a scooter or a skateboard, hoverboards are, by design, “inherently unstable.” A small motor combined with other hardware and software compensate for that – over and over and over again during a given ride. When you tilt too far forward, the wheels spin faster so you don’t fall. The same thing happens if you tilt too far back. 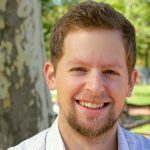 “It kind of looks like this effortless, seamless thing, but really what’s happening is that hundreds of times a second, it’s measuring what’s your angle, how fast is your angle changing, what do I need to do to make that motion stable,” says Aatish Bhatia, a physics professor at Princeton University who’s also written for Wired magazine. Some of the technology inside a hoverboard is the same as what’s found in smartphones. It has an accelerometer, which relays which way the board is pointing. It also contains tiny gyroscopes, which help determine how fast your angle is changing. Still, riding a hoverboard is pretty counterintuitive at first, says Bhatia. Thing is, we’re good at that. We’re called to do that same thing when we learn to bike, rollerskate or skateboard. It’s just part of why Mukherjee is confident we’ll be seeing hoverboards for years to come. Down the road, Mukherjee sees all kinds of applications beyond simple transportation from Point A to Point B.